Help The Visualy impaired safely cross the street! Many of Elizabethtown's citizens have issues crossing safely due to low vision. Our goal is to request accessible pedestrian signals that speak aloud when and where it is safe to cross. 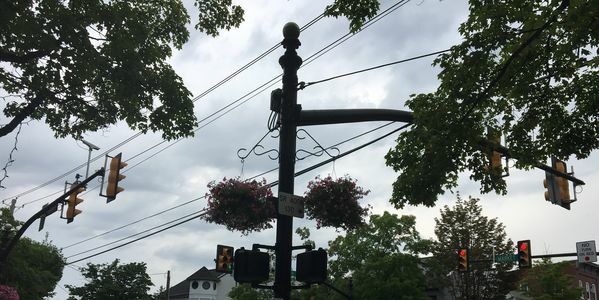 Please help support our request for these in the main square of Elizabeth town and help make this beautiful place safer for those with limited sight!